It might not be as well known as its famous neighbour Hong Kong, but Macau is equally if not more intriguing. Here are 10 reasons why it deserves to be your next stop in Asia. Macau was Europe’s last colony in Asia. The southern Chinese city was a Portuguese outpost for more than 400 years. The territory was leased to Portugal in 1557 and was eventually handed back to China on December 20 1999. Those 400 years of Portuguese rule certainly left their mark; from architecture to food and even language, the unique assimilation of Chinese and Portuguese cultures in Macau has made it one of a kind. St. Francis Xavier Church in Coloane Village, Macau. Caption | Courtesy of MGTO. 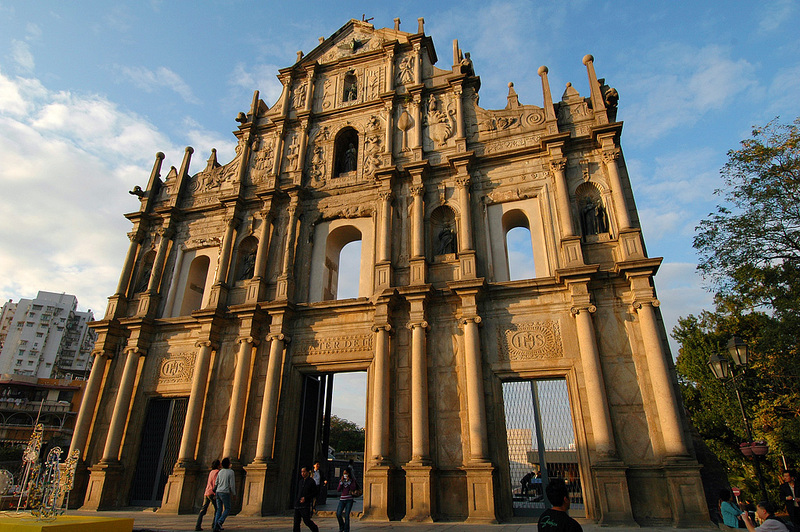 There’s more to Macau than meets the eye; the city’s rich heritage far outshines its casinos. In fact, the Historic Centre of Macau was inscribed as a UNESCO World Heritage Site in 2005, with over 20 locations that witness the unique co-existence of Chinese and Portuguese cultures in Macau. Notably, UNESCO recognised Macau’s Guia Fortress And Lighthouse as the oldest of its kind in China. From beautifully ornate Western Catholic churches to enchanting Chinese temples, Macau fuses its East and West influences seamlessly. Calling all daredevils. If you’re an adrenaline junkie or know one, then Macau has just the attraction for you. Macau Tower is home to the Guinness World Record holder for the highest commercial bungy jump in the world. 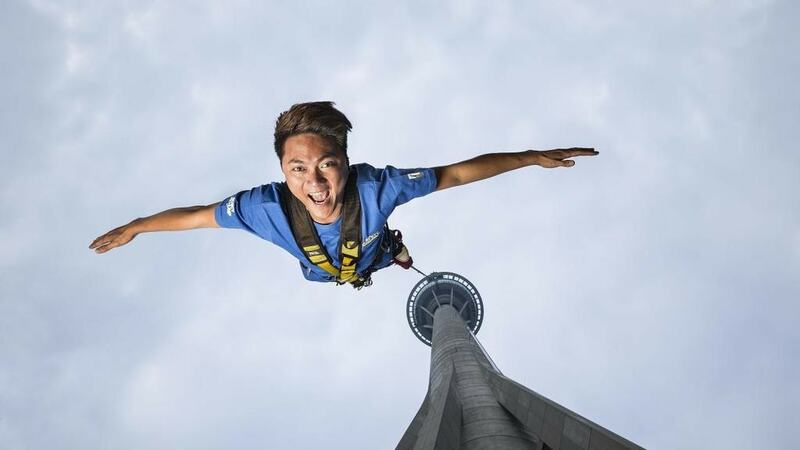 Situated at the top of the striking Macau Tower, jumpers leap from a platform 233m (764 ft) above the ground and experience the ultimate free fall experience. This is the ultimate in daredevil thrill-seeking. Macau Tower also offers alternatives like Skywalk and SkyJump activities that are slightly less terrifying! With a per capita GDP of US$91,000, Macau is the fourth richest territory in the world and the richest city in Asia. Most of these riches come from its huge gambling industry. In the past five years, its casinos have generated US $70 billion in taxes, making it the largest gambling centre in the world. Macau is so rich it even pays its residents. The Macau Government gives all of its permanent residents an annual dividend (about US$1,200) and non-permanent residents receive about US$670 each year. This amount has remained unchanged since 2014. According to the CIA World Fact Book 2017, Macau citizens enjoy the 4th-longest life expectancy in the world with an average age of 84.60. As the world’s most successful gambling city, it’s not a lifestyle that you would necessarily associate with long life or relaxation. However, a lot of the profits the government makes from the casinos gets pumped into free healthcare and welfare programmes. Others believe that the Macau diet and exercise have a significant effect too. 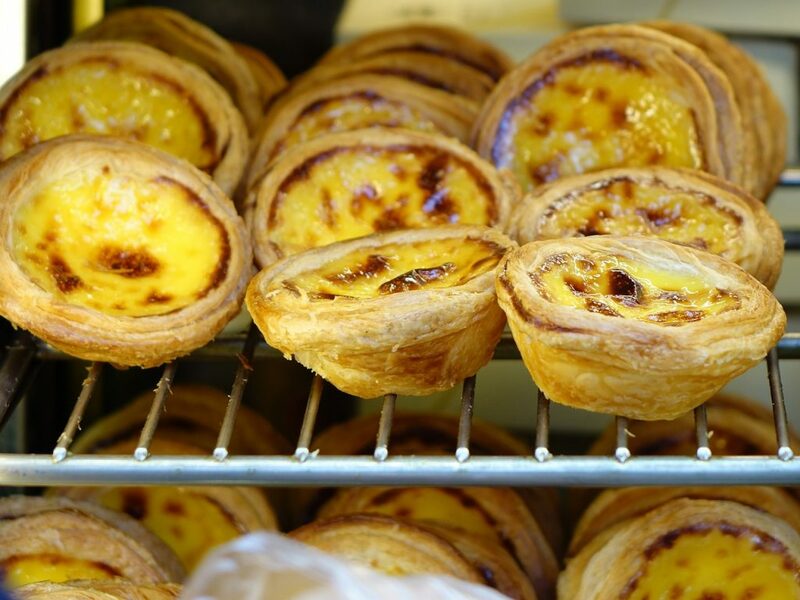 Egg tarts are popular in many countries, but the Macau Portuguese egg tarts baked at the famous Lord Stow’s Bakery in Coloane Island draw tourists and pastry-lovers from all over. They have become the city’s own edible icon. Based on Portugal’s traditional pastel de nata, the Macau egg tarts have been slightly adapted for local tastes with flaky pastry crusts, delicious egg custard centres and crispy crème brulee tops. Living the five-star luxury lifestyle generally costs less in Macau than neighbouring Hong Kong. On Weekdays, especially, room rates can be a real steal and you can get more room for your buck. Several five-star hotels offer reasonable rates, often with extra privileges thrown in, including Mandarin Oriental Macau, JW Marriott and the Venetian Macao. Better still, when an ordinary hotel suite just won’t do, consider staying at one of the mansions at Sofitel Macau. If you’re going to stay, you might as well stay in style! It’s not just the hotel rooms that are cheaper in Macau. Local foodies have long known that Macau is a great destination for fine dining at a (relative) bargain, especially the lunchtime deals. 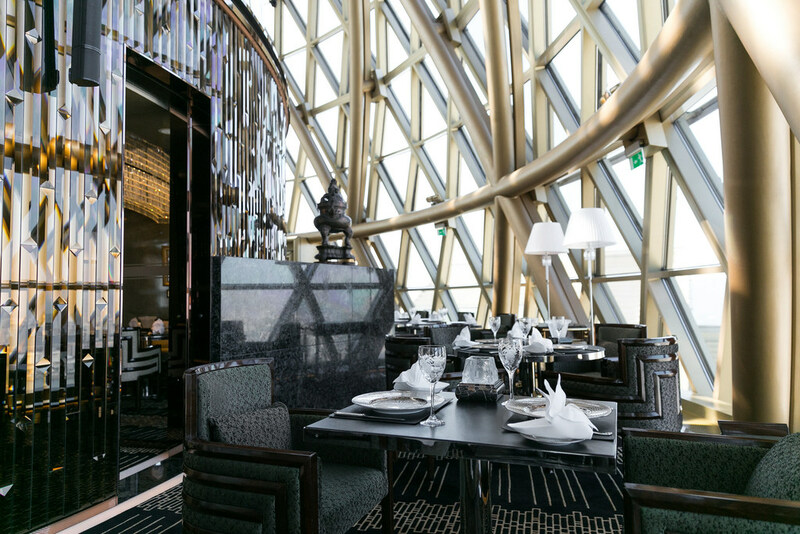 From street food favourites to three Michelin-starred fine dining restaurants like Robuchon Au Dome, Macau is fast becoming one of Asia’s top culinary capitals. Macau was recently designated a UNESCO Creative City of Gastronomy in recognition of its 400-plus-year-old culinary legacy. Many believe that the city’s own Macanese cuisine was the original fusion cuisine. With a history dating back over 450 years, Macanese cuisine blends southern Chinese cuisine and Portuguese ingredients, spices and cooking techniques from Macau’s colonial days. 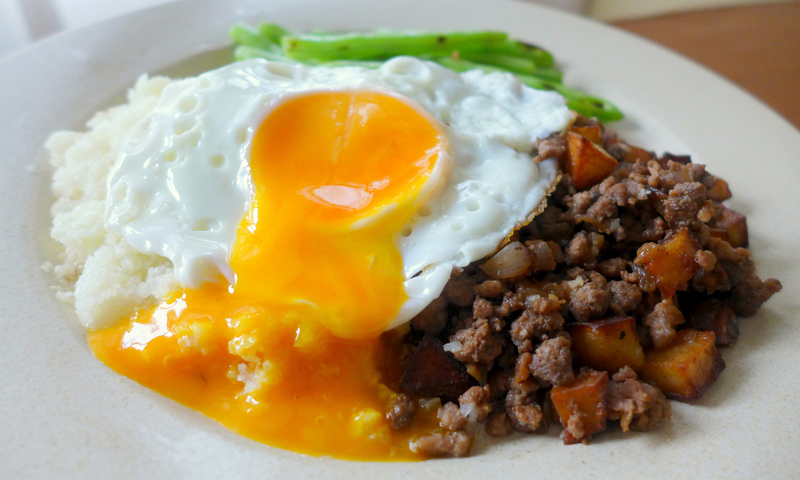 One of the best places to try authentic Macanese cuisine in Macau is Riquexo Cafe. This Macanese canteen was created by the wonderful, 101-year-old Aida de Jesus, unofficial godmother of Macanese cuisine. The Venetian Macao is the world's largest casino resort | Courtesy of Sands China. Macau overtook Las Vegas as the world’s most successful gambling city in 2006. Since then, the tiny Chinese autonomous region is known to rake in up to seven times more in annual gaming revenue than Vegas. The Venetian Macao is home to the world’s biggest casino. Measuring upwards of 34,000 square metres, the casino is home to 878 gaming tables and 3,300 slot machines and is three times the size of the biggest casino in Vegas. 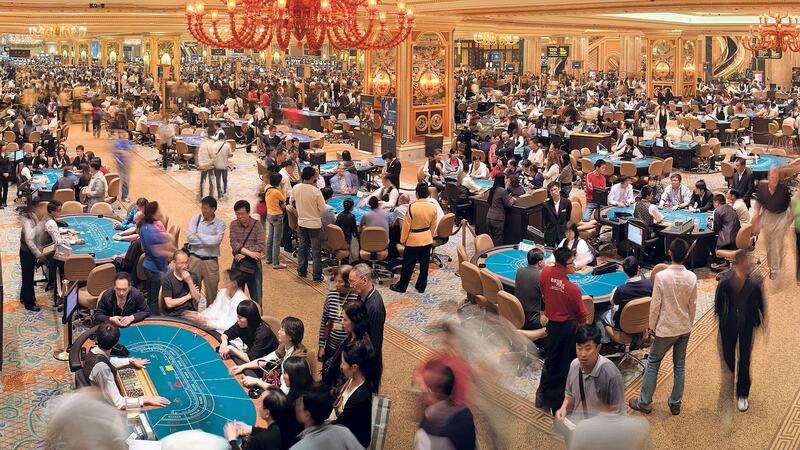 The Venetian Macao is the world’s largest casino resort | Courtesy of Sands China.